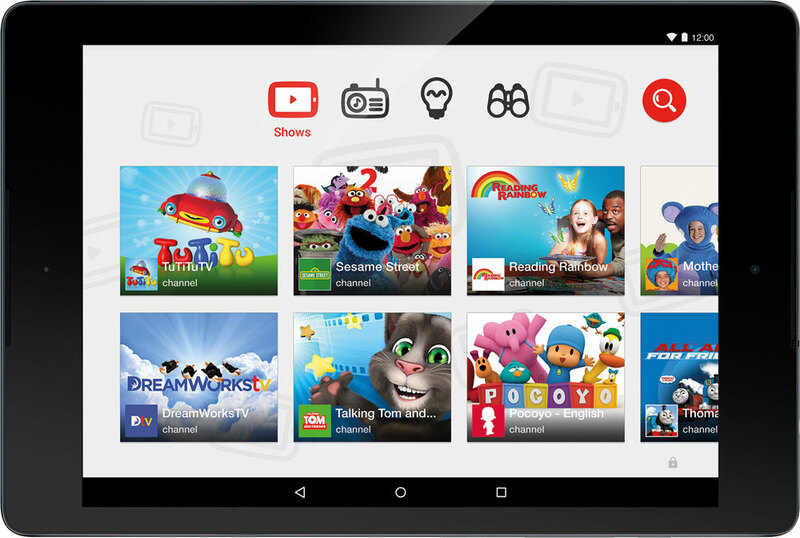 YouTube is launching its YouTube Kids app on select smart TVs around the world. As of yesterday the app is now available on LG, Samsung, and Sony smart TVs in the 26 countries YouTube Kids is currently launched. “We’ve heard from families that they love watching videos on all their devices so bringing the entertaining and enriching content of YouTube Kids to the biggest personal screen (your TV!) seemed like the perfect fit,” wrote YouTube Kids product manager A.J. Crane in a company blog post. The smart TV version of the service is available on all LG webOS TVs from 2015 – 2017 via the LG content store; all Samsung Smart TVs and Blu-Ray Players that have access to the Samsung App Store dating from 2013-2017; and on Sony TVs from 2016-2017 after a firmware update, with the exception of Android TV sets – support for these will be “available soon”. YouTube first launched YouTube Kids as a mobile app in the US in February 2015 and the service is now available around the world. As of last August YouTube included YouTube Kids in its YouTube Red offering in the US, Australia and New Zealand – meaning that YouTube Kids app users can benefit from features of the paid-for service including ad-free videos and the ability to view content offline. In February this year, YouTube added its first original kids series to its YouTube Red lineup. The four new series are YouTube’s first to be produced specifically for family audiences and are due to debut starting from this spring. YouTube Kids is currently available in the US, UK, Ireland, Canada, Australia, New Zealand, Argentina, Colombia, Mexico, Chile, Peru, Spain, Brazil, Russia, Nigeria, Kenya, South Africa, Ghana, Uganda, Zimbabwe, Tanzania, Malaysia, Philippines, India, Singapore, and France.